Legacy by direct definition means: something (as memories or knowledge) that come from the past or a person of the past. However when put in context and personal experience, legacy means much, much more. Dr. Peggy Poteet and, her husband, Jim Poteet — classmates from Pasadena College, colleagues, and dear friends of both Dr. Gresham and Linda Gresham — reminisce on multiple fond memories with Gresham about their years of service alongside one another. Dr. Poteet goes on to explain that Gresham and his wife’s mission and ministry at our university has always been to connect with students. Another colleague and close friend of Gresham is Dr. Larry Mills of Southern Nazarene University’s Business Department. Followed by Jim Poteet, whom Gresham was an assistant coach with for the duration of Poteet’s term, Mills was the head coach of the men’s basketball team at Bethany Nazarene College for two years. Dr. Mills and Gresham worked together indirectly for eight years, and three of the eight years they radio broadcast with one another. Twenty-seven, almost twenty-eight years ago, Loren P. Gresham became the President of Southern Nazarene University, previously known as Bethany Nazarene College. He received his Bachelor of Arts from Pasadena College (Point Loma Nazarene University) in the year 1962, and then Gresham earned his Master’s degree in the field of international relations at the University of Southern California. Two years after graduating undergrad, he and Linda Brown, his former classmate and now lovely bride, were married. A few years after, their family, now consisting of their daughter Suzanne, moved to Bethany, Oklahoma. Gresham assumed a political science teaching job at Bethany Nazarene College and pursued his graduate studies within the same area of expertise at the University of Oklahoma, and completed the degree in 1973. 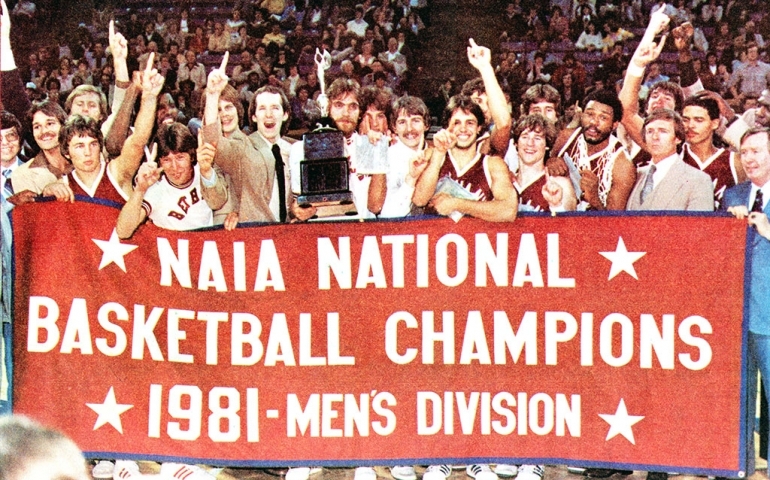 Basketball is one of Dr. Gresham’s enduring passions, and in 1981 as the head coach of Bethany Nazarene College, his team won the national championship in the National Association of Intercollegiate Athletics. Dr. Gresham became provost, or dean of academics, in 1985. Four years later, Gresham was delegated by the Board of Trustees to become president of Bethany Nazarene College. Amid the eight other Nazarene Universities in the country, as well as universities in Oklahoma, Dr. Gresham currently has held the longest incumbency.